Katy, Texas Refinishing Services. Bathtub, Showers, Sink and Tile. | 77491. Why refinishing or reglazing bathtub, tile or sink is the best option for most homeowners in Katy, Texas? Because the process of installing a new tub and removing the old one may be more expensive and trouble than it’s worth. Resurface can make a bathtub that has been regularly used for years appear brand new! And is the most cost-effective method. Tubs, vanities, tile, and shower pans get chipped or damaged. An old bathtub that is damaged and cannot be efficiently cleaned is something that is not welcome in any bathroom. Many that have such old tubs consider purchasing a new one, but the total costs of installing a brand new tub are very high. We believe in taking something old, dingy, or outdated and giving it new life. 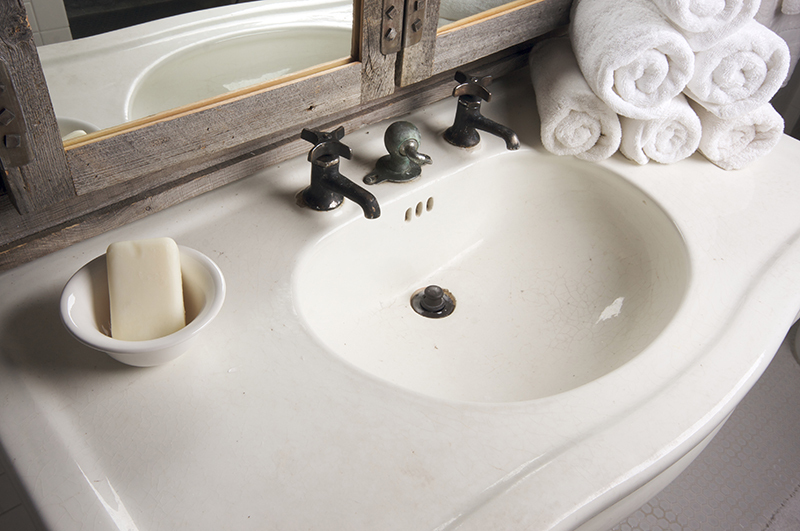 Many sinks and bathtubs have many years left in them, so we make them look good as new again! Which saves homeowners time and money from Katy, Tx. 77449, 77450, 77491, 77492, 77 493 and 77494.